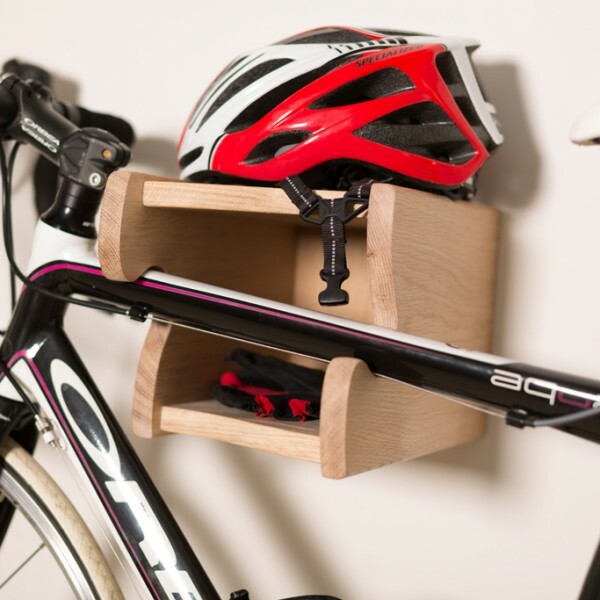 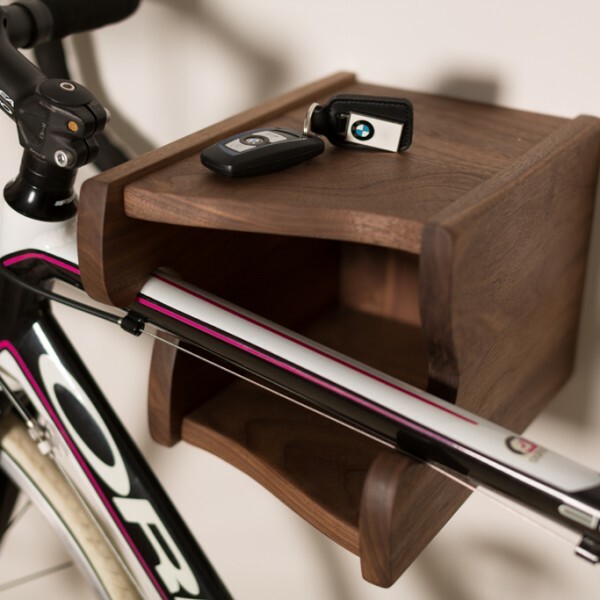 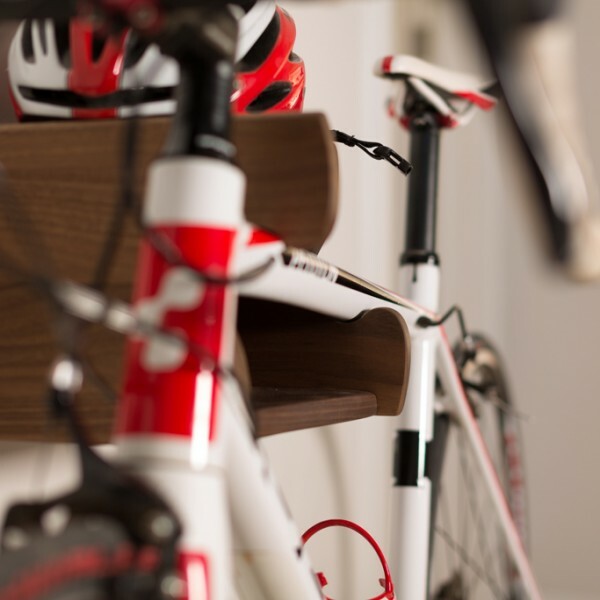 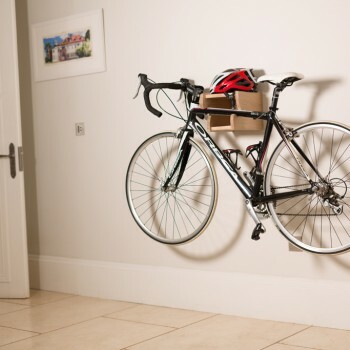 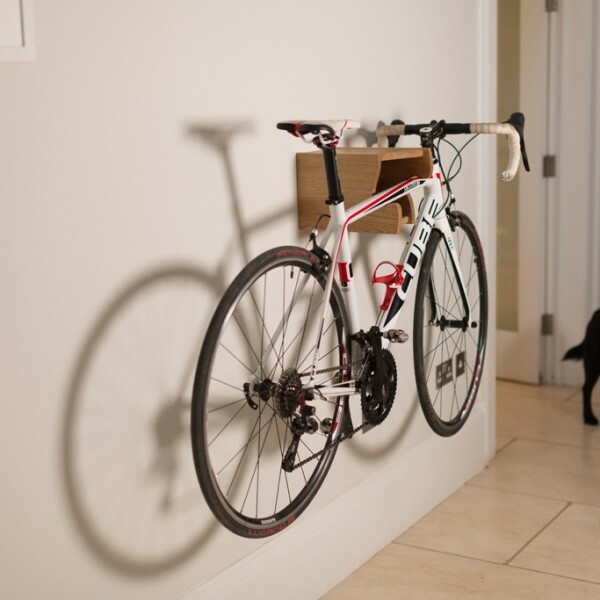 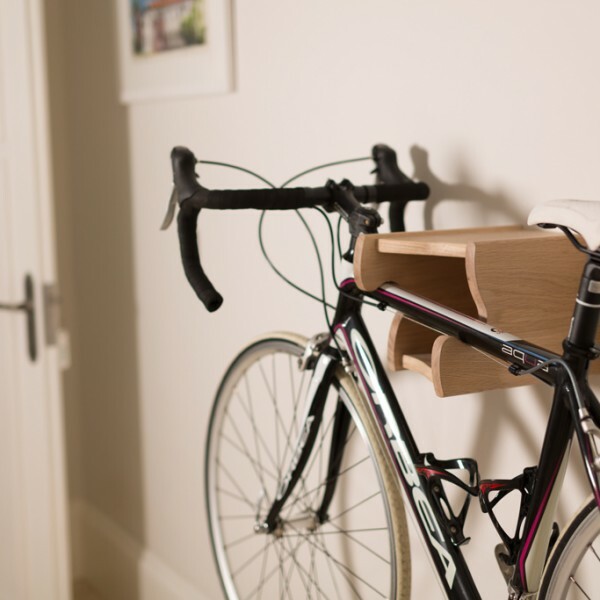 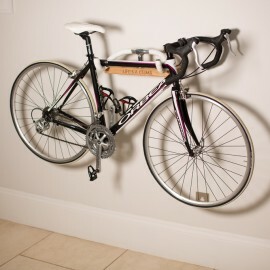 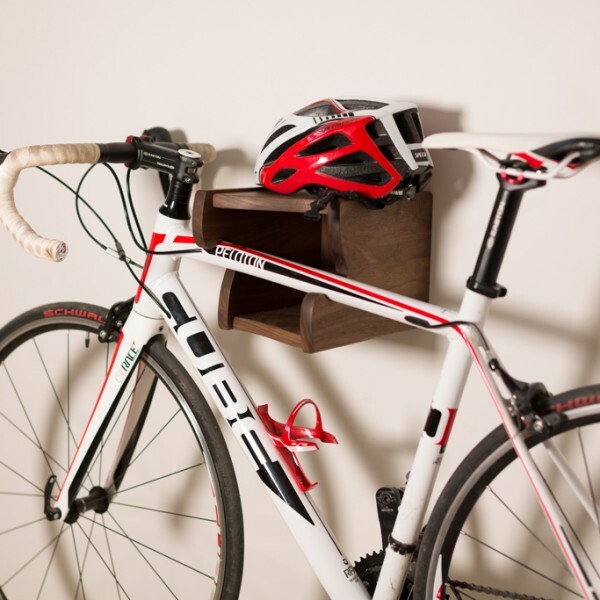 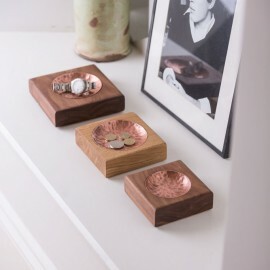 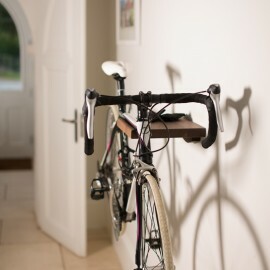 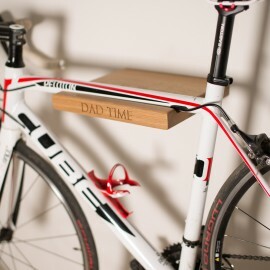 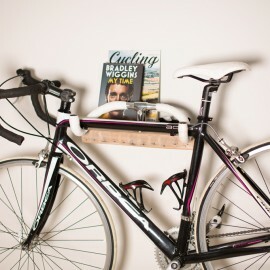 This counterbalanced bike rack box comes in three premium quality woods, to give you all the choice you need for it to look totally swanky in your home. 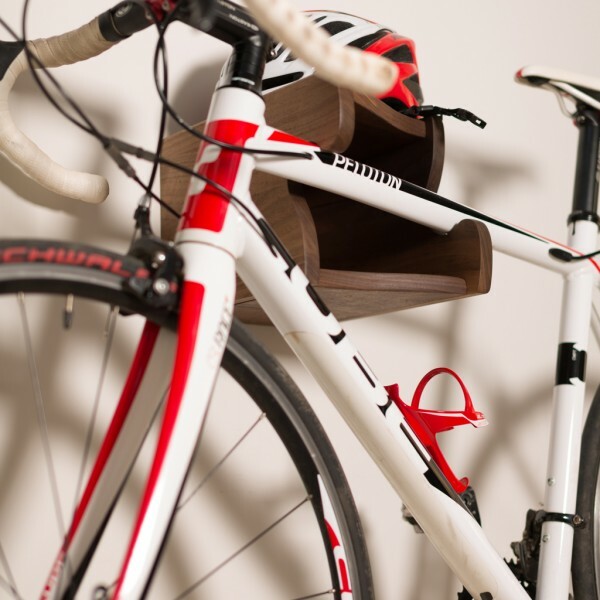 Made especially for the enthusiast with the sloping top tube bike, it has been specifically designed to embrace your much loved high tech piece of machinery, while it is at rest. 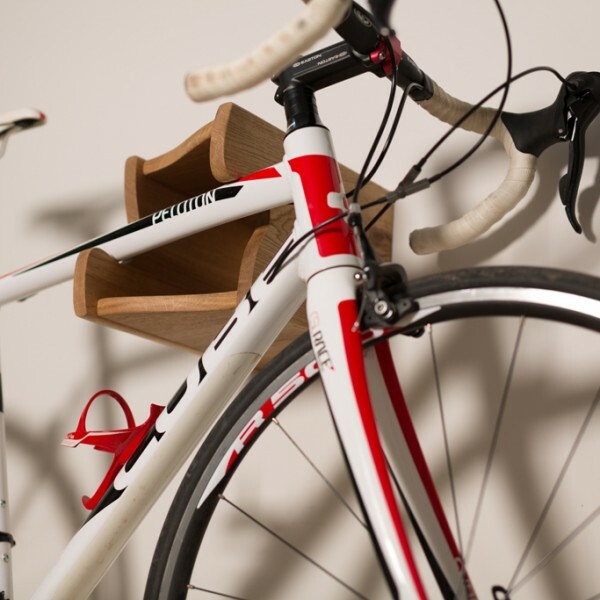 It has two storage areas to keep your equipment close at hand and is hand-made and finished with true devotion. 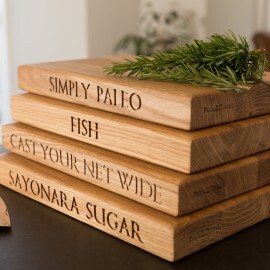 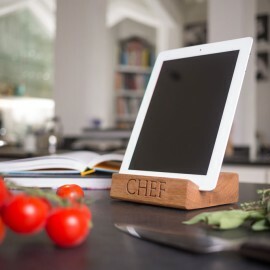 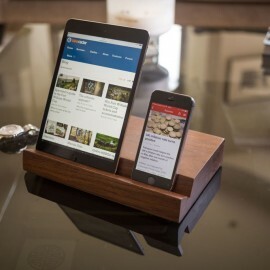 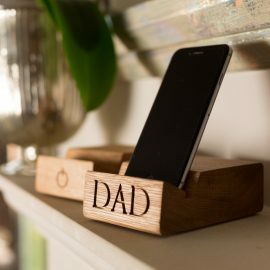 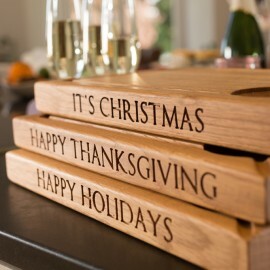 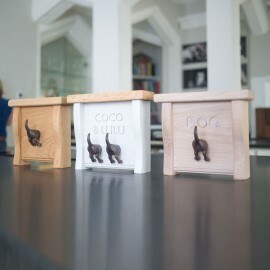 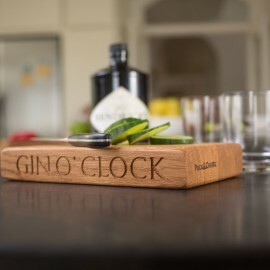 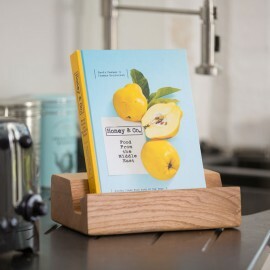 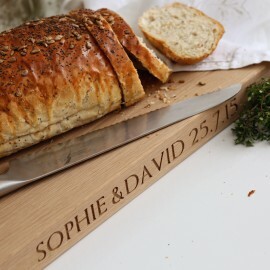 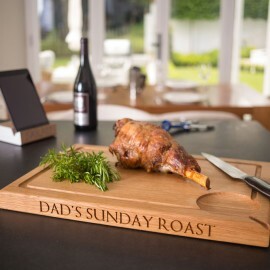 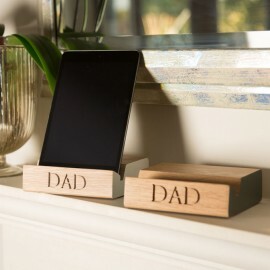 Available in White Wax, Oiled Oak and Oiled American Walnut.